Whether you've been putting together a 'my wedding' scrapbook since the age of 6 or not thought about it until you became engaged, your wedding day is a significant occasion in your life that requires a great deal of planning. I was lucky enough, last year, to get engaged to the love of my life. Whilst it's set to be a long engagement, I already have many ideas in my head about how I want our wedding to be. Three things I know for sure are that; I want it to be unique, I want to have some creative input into how the day looks and I want it to be environmentally sustainable. 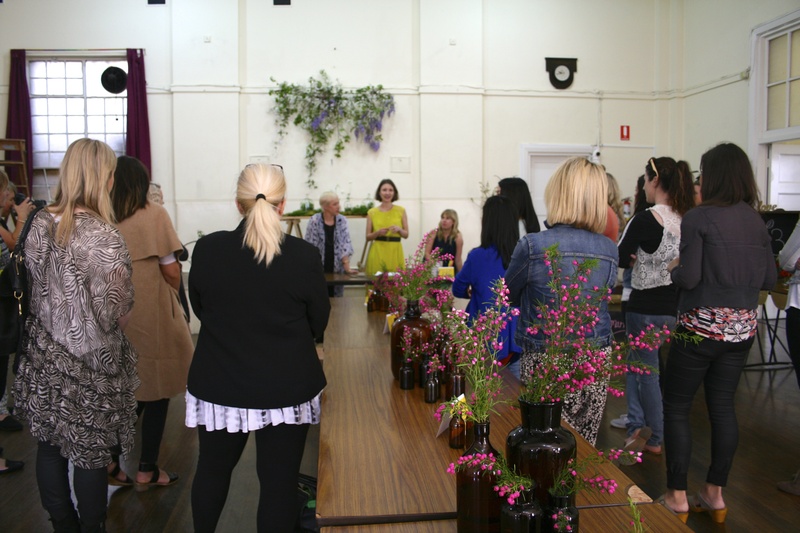 So, after attending the Natural Skincare and Herb Workshop by the talented ladies at Put Your Heart Into It Workshops, I knew their first DIY Sustainable Wedding workshop & expo would help me plan my special day. The concept of this workshop & expo is brilliant. I've been to many wedding expos: crowd of people, lots of businesses wanting to sell to you, not really much of a chance to talk to any of them. You go home with lots of brochures, maybe a few ideas. 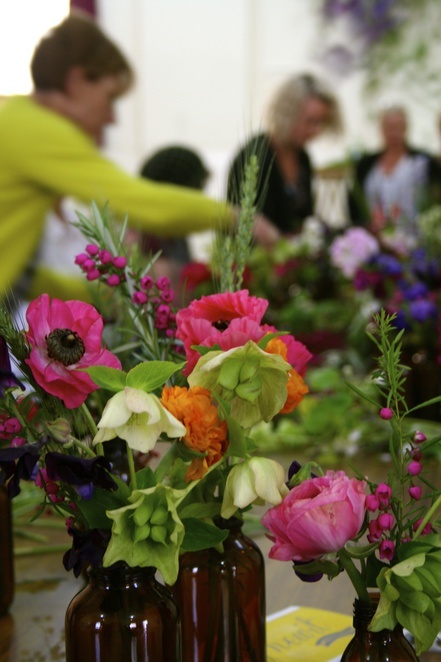 This workshop/expo: small group of like-minded people, in a room with experts in the field (stylists, florists, photographers) wanting to share their knowledge, with the addition of a hands-on workshop for items that you could use or replicate on the day. You go home with tailored advice, skills in creating components for your own wedding, knowledge and inspiration. 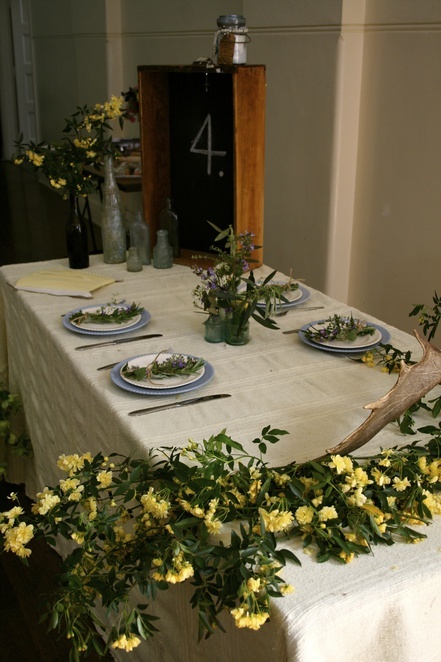 As if it ready for a wedding to begin, the setting for the workshop was filled with floral arrangements, different themed guest tables with everything from the centrepiece to the place-settings and a beautiful medieval style food table. 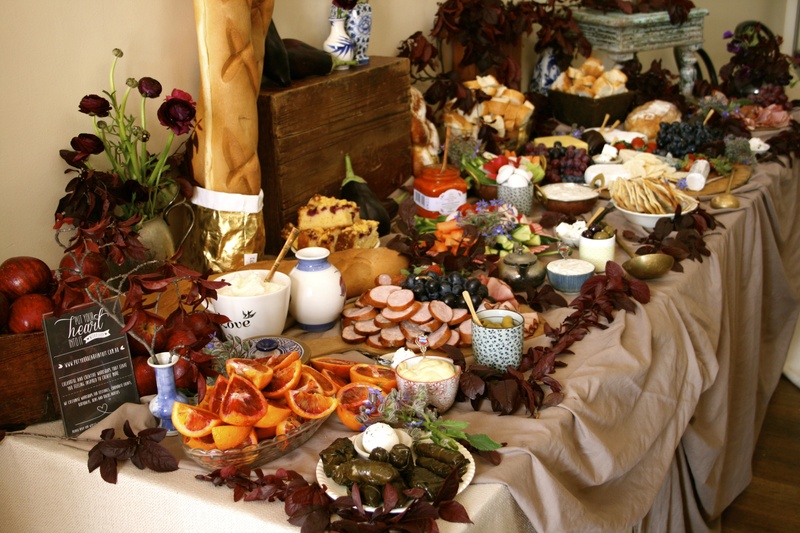 A generous and delicious lunch from the grazing table – I know I love put your heart in to it's grazing tables for both style and food, and now have ideas for how I could do my own at numerous events. Tips from professional wedding photographer Danielle from One Day Collective on getting the best photography for your day. From how to choose a wedding photographer, questions to ask, different styles of wedding photography and how the photography tells the story of your day. My favourite tip was to go to your wedding venue in the season you want your wedding to be at the time of day you're holding it and check out the spots you would like your photos to be. -We made bunting/garlands from air drying clay. These could have so many applications at weddings; decorations, place cards, gift tags for bonbonnieres or gifts for the wedding party. 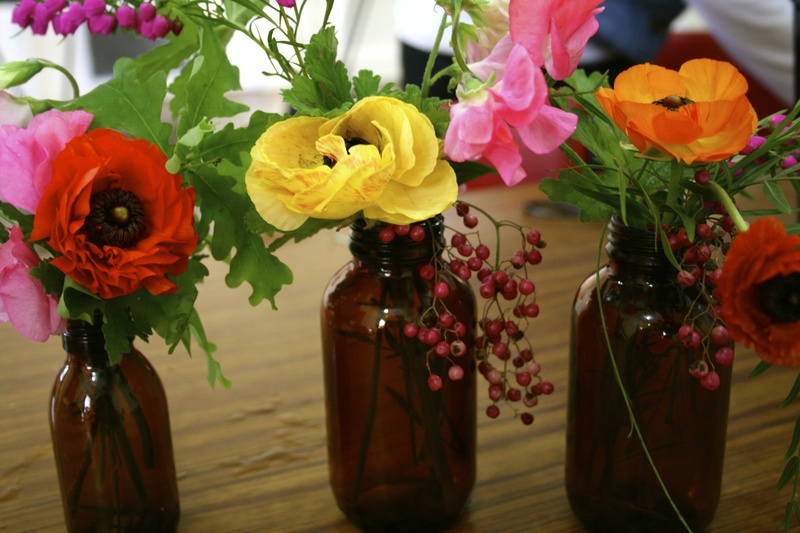 We also made one-of-a-kind table arrangements in amber bottles that looked really effective. You could involve the wedding party or guests in making them for a special personalised addition to your day. -Poppy's getting married floral artist showed us how to create the important floral elements to a wedding; the hand held bouquet and button-hole pins. She also provided tips on how to create sustainable arrangements, how to find locally sourced, seasonal flowers and the benefits of using these. The bouquets and button-holes everyone made looked amazing and I now know how to use floral tape, make bouquets ribbon and will definitely consider doing this on my day. There is great value in this workshop as, in addition of the expert advice and guidance from industry professionals, all materials are supplied, as well as lunch and snacks, and you get to take home everything you make. There is also a goody bag to take home including a copy of Eco Brides magazines. There were many tips through the day on how to make your wedding day sustainable, which was great for me. 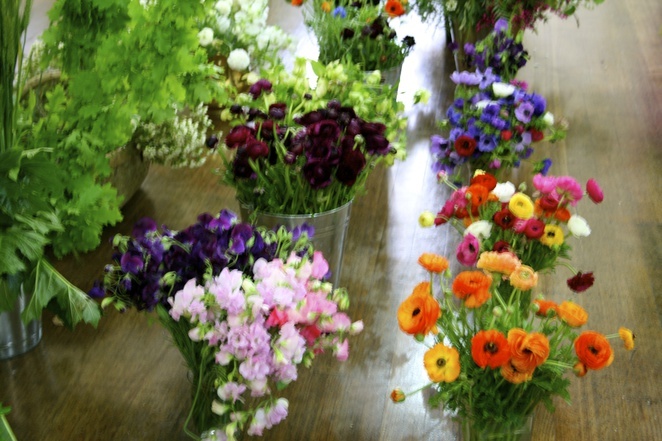 However, you don't just have to be interested in having a sustainable wedding for this to be a useful workshop for you. This was a great workshop for anyone interested in creating handmade, personal touches or a unique style to any event. If you really don't have an idea of how you want your day to look, there are many ideas to inspire you. Alternatively, if you have an idea of what you want but no idea how to achieve it you can get a day of guidance from people who know. I went home with a head full of ideas and an armful of goodies. 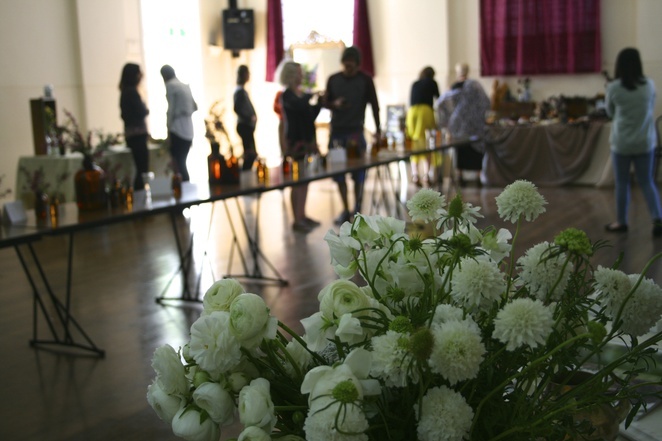 This was the very first DIY Sustainable Wedding Workshop & Expo by Put Your Heart Into It. Planning is already underway to make the event bigger and better next year so if you're planning your wedding I highly recommend you attend. Subscribe to their mailing list and 'like' their facebook page to keep in the know.